Are you depressed about your finances? Do you lie awake nights fearful that the money will run out? Are you tired of working long hours because there will never be enough money? Have all your good intentions still not resulted in getting that will drawn? Do you, or a family member, continually overspend your income, regardless of how hard you try not to? Do unexpected "one-time" expenses continually sabotage your spending plan? If so, you are not alone. When things are not working in our financial lives, our research shows a person usually needs more than additional technical knowledge about money, finances, and investments. 90% of Money Decisions Are Made Emotionally. Researchers tell us that about 90% of our financial decisions are made in the emotional part of the brain. Instead of using the logical portion of our brain to make money decisions, we use the logical portion of our brain to justify the emotional decisions. In financial therapy, we help clients understand that most financial decisions are governed by what we think, feel, and believe about money and how those beliefs are affecting our everyday financial decisions. We often need to look to our money history for the clues as to why our present relationship with money isn’t working well. Our money history also includes what we think, feel, and believe about all aspects of money. Unfortunately, money decisions made emotionally or unconsciously are not often in our best financial interests. We provide you with solid, practical tools for understanding and reshaping these unconscious assumptions that keep you stuck. We have developed a clinically proven method of making sound, logical financial decisions. Through years of research, we’ve combined the principles of financial planning, behavioral finance, and experiential therapy to develop a personalized process – we call it financial therapy – that leads to financial serenity, sobriety, and security. This process helps you understand how your past financial beliefs and history are affecting your life today and gives you a road map by which you can permanently change undesired financial behaviors and start living in harmony with your goals, dreams, and values. The results are integrated into a financial plan to help you achieve peace of mind and a happier, richer, more fulfilling life. Our firm is one of the few in the nation that partners with counselors and coaches to help our clients understand their relationships with money in order to help them permanently change their financial behaviors. Our clinical research shows that Kahler Financial Group's clients are more disciplined and better at sticking to their financial plans because they have a clear outlook on the new financial planning landscape and are knowledgeable about how their wealth affects other aspects of their lives. Rick's work in the emerging field of financial therapy has resulted in four co-authored books, a ground-breaking clinical study, and the creation of the Onsite workshop on financial therapy. The Wall Street Journal heralded him as a pioneer in “financial integration.” In her book Coming Home To Myself, Wynonna Judd wrote about how her work with Rick and Dr. Ted Klontz changed her life. 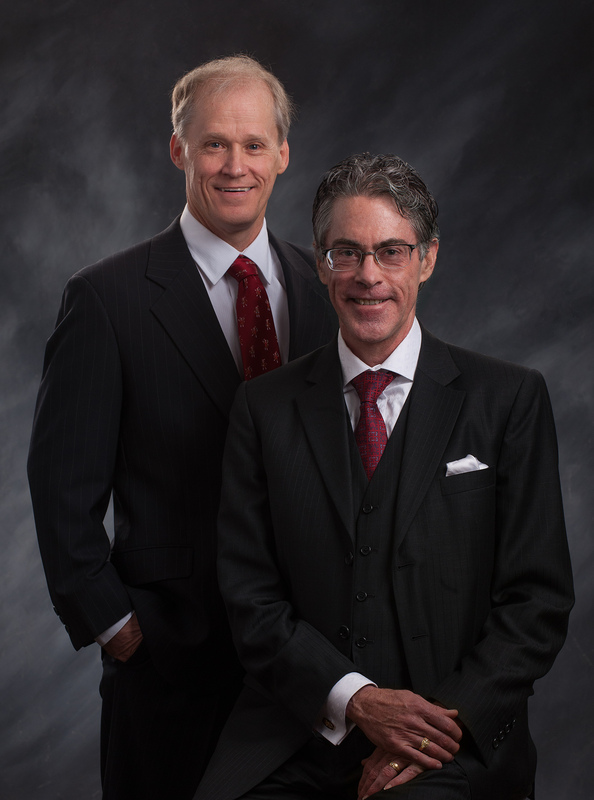 ABC has featured Rick and Dr. Klontz on their 20/20 news show and Good Morning America. As a KFG client, you will learn the underlying emotional issues that keep you making the same money mistakes over and over. In a practical, personal way, Kahler Financial Group can offer a plan for building a comfortable and productive relationship with money. We’d like to hear from you. Send us your comments or questions about financial therapy.